Dining at the Shack is a treat on any day of the week, but now there is no better time to go and enjoy one of the island’s favourite restaurants ! 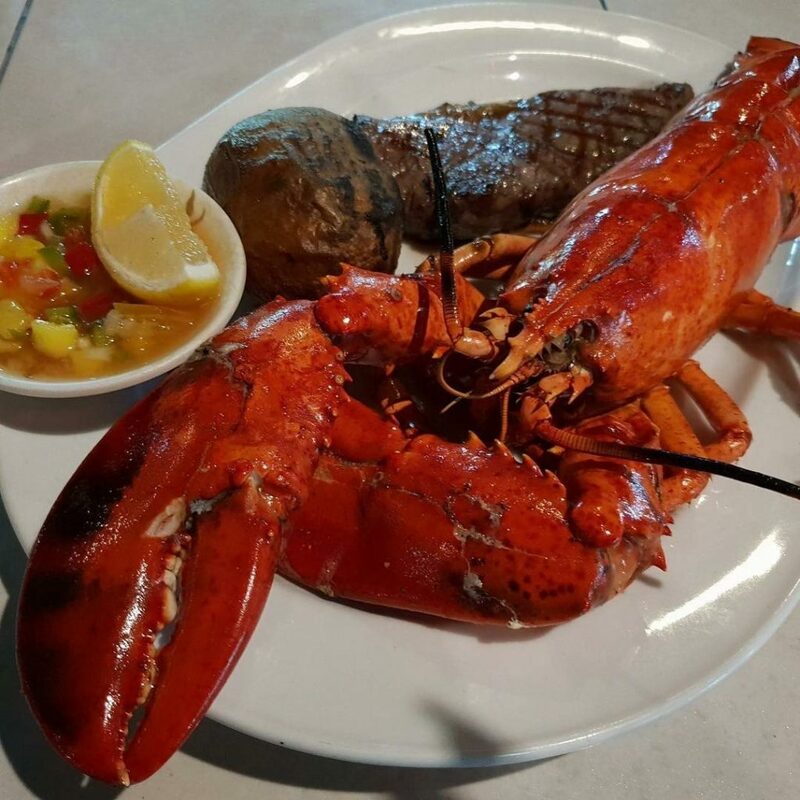 Until the 15th July the Shack are offering the Special Surf & Turf for 1995 baht for a whole Maine lobster (800g) and a 250 gr Striploin, served with salad and choice of potatoes! Couples can share!